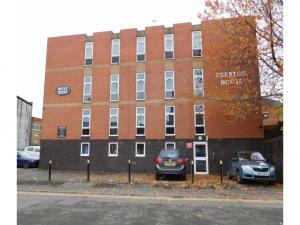 Choosing which type of commercial property to invest in, in Sheffield shouldn't be made lightly. You should be aware of all the environmental issues that could potentially affect your investment, and if needed the stipulations of a commercial loan for the property in Sheffield. It is definitely worth keeping up to speed on the problems you may experience in your commercial investment search and Sheffield, and if required make sure you get an experts opinion. If you require funding to purchase an investment property in Sheffield, one option is to look for funding for your commercial property. If you do require a mortgage then a commercial mortgage broker in Sheffield can submit your mortgage loan application to numerous lenders for you, thus improving your chances of having one approved. When you're searching for your commercial investment property in Sheffield, don't forget to plan your financing too. Similar to residential property, the commercial investment market in Sheffield is built on returning a solid profit. The higher the yield, the quicker you can recoup your investment costs. 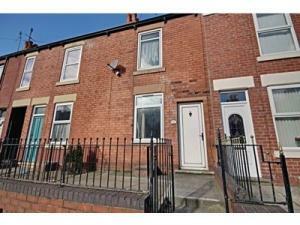 There is no guarantee that you will find a buyer in Sheffield quickly or if you will get the asking price. Why not take your time, and use MOVEHUT and our search functionality to find yourself a superb Sheffield investment property to. Working out whether you are speculating or investing is a key decision to make before looking for a commercial property in Sheffield. Being a speculator in Sheffield you are likely to want to move quickly to gain a return as quickly as possible from your commercial property. With an investment plan, you will be looking to earn an ongoing revenue from the property, either through rental fees or other methods. No matter whether you are a speculator or investor, MOVEHUT can help you find the ideal commercial investment. When looking for an ideal commercial property to invest in, in Sheffield you will need to make a few informed decisions. Receiving professional advice from an expert can help you make an informed and therefore the right choice. Before rushing in make sure your investment property in Sheffield is the right choice with the assistance of MOVEHUT. 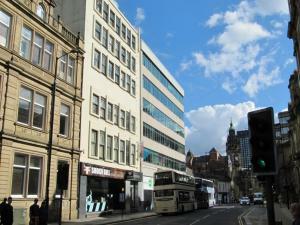 Have you considered the rewards of commercial property investment in Sheffield? If you're planning on buying a property as an investment in Sheffield, you're probably wonder what the positive points are. 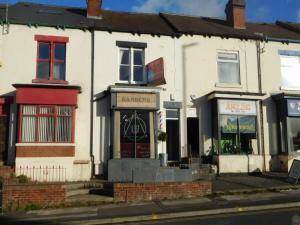 You might want to consider the stable income you could earn by renting or leasing the commercial property in Sheffield. 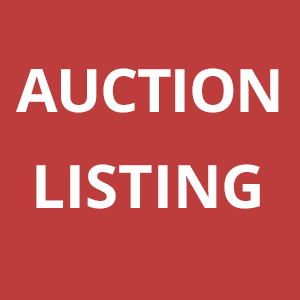 Additionally of course, you always have the option of a future resale of the investment property in Sheffield to consider.